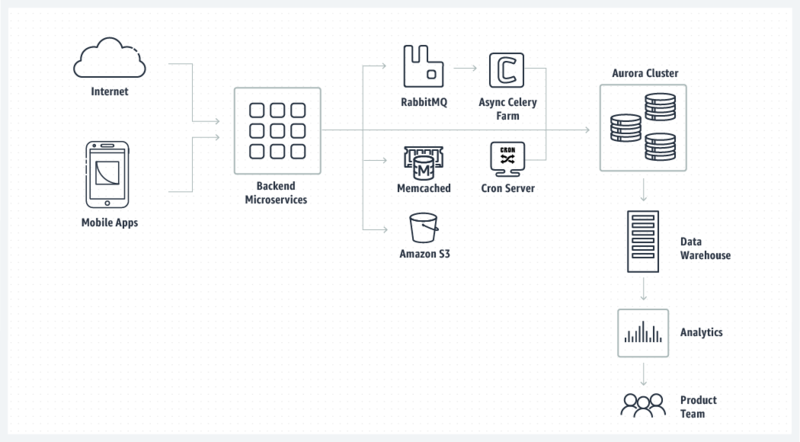 Build the next generation of applications on Amazon Aurora, the relational database built for the cloud. 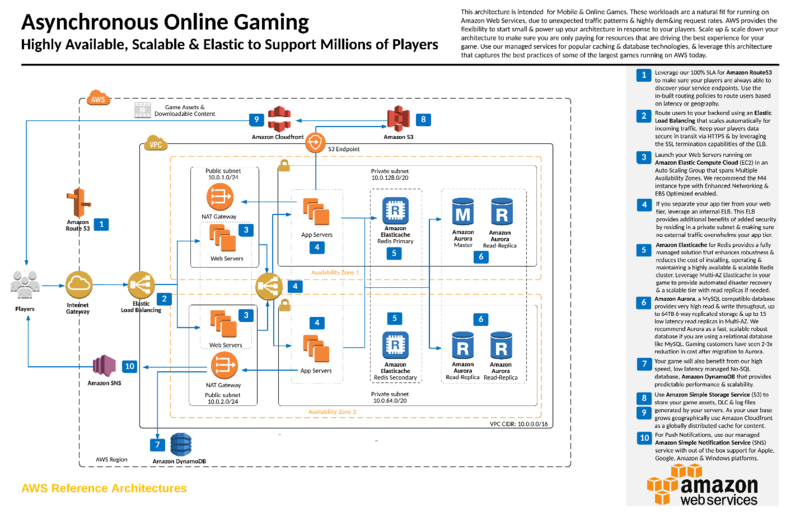 A few years ago, the AWS team set out to reimagine the relational database. What if we could provide customers with a database service purpose-built for the cloud, that leverages the cloud’s massive scale and raises the bar on performance, durability and cost savings? Amazon Aurora was launched and is now being used in organizations of all sizes. In this first ever Aurora challenge, we are challenging developers around the world to build an application that can reach internet scale using Amazon Aurora. Many of the world’s fastest-growing applications are using the fastest growing service in AWS history. Is yours next? You’ll have 8 weeks to build your application. We’ll be looking for you to demonstrate scalability, performance, security, and resilience while making use of the AWS ecosystem. We’ll reward good development practices, including continuous integration & continuous delivery, microservices, serverless computing, and other modern design ideas. Aurora is MySQL- and PostgreSQL-compatible and we’ll accept submissions for each, plus a third category for the Aurora Serverless feature. If you have an existing application, not a worry: we are also offering a fourth category for best Aurora migration. Document an architecture for your application and show how the data is accessed. Provide a way to access your app for judging and testing, including a link to your repo hosting the application code and testing instructions needed for testing your app. If needed for your solution, also include any side scripts or HTML pages needed to test. The Github or BitBucket code repository may be public or private. If the repository is private, share access with testing@devpost.com. Submit your app on aurora.devpost.com before November 5th at 5pm ET and share access to your app, its repo and its deployment files.